Where the biggest of outdoor adventures meets the freshest of farm flavors. Explore alpaca farms, acres of lavender fields, and orchards as far as the eye can see. Agriventure combines the best of agricultural activities and outdoor adventures for the ultimate outdoorsy trip. 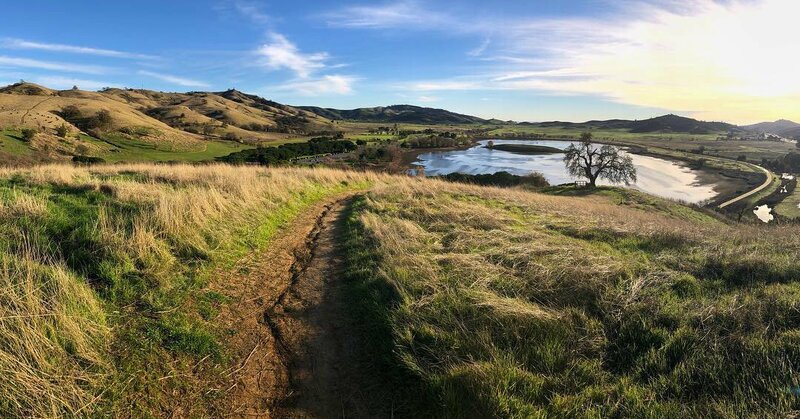 From a backroads road trip through the outskirts of town in search of produce stands and alpaca farms to thrilling hikes up the oak dotted hills around town, fuel your quest for adventure with an off-the-beaten-path tour of Vacaville. With a summery, Mediterranean climate, stark rolling hills, and abundant open space, Vacaville, California is an agriventurer's dream. From high climbing adventure at the Nut Tree boulders and endless miles of hiking and biking trails to small farms offering up the olive oil, stone fruits, and nuts that put Vacaville on the map, this town overflows with outdoorsy appeal. Grab a shake or wrap to go at Vacaville's Nutrition Shoppe or Healthy Life Shakes and tackle one of the challenging hiking trails at Lagoon Valley Park. The tower climb is a local favorite: its 620 foot elevation gain gives climbers unbelievable views of Vacaville, Fairfield, and beyond. Or head to the north part of town to explore the Browns Valley Open Space, where enormous basalt boulders offer climbs from easy to challenging. Bring a crash pad if you plan to tackle the more difficult holds! Ready to wind down and explore the outskirts of town? Cruise through the historic agricultural heartland of Pleasants Valley to find farm-fresh lavender, eggs, cheeses, and produce. Longtime Vacaville institution Morningsun Herb Farm carries herbs, vegetables, ornamentals, and fruit trees that you won’t find anywhere else. Across town, Lockewood Acres presses fresh jellies, syrups, and shrub (a fruity, sweetened vinegar) from produce grown in their orchards and fields. Sample these and other one-of-a-kind local products in Vacaville's farming community. 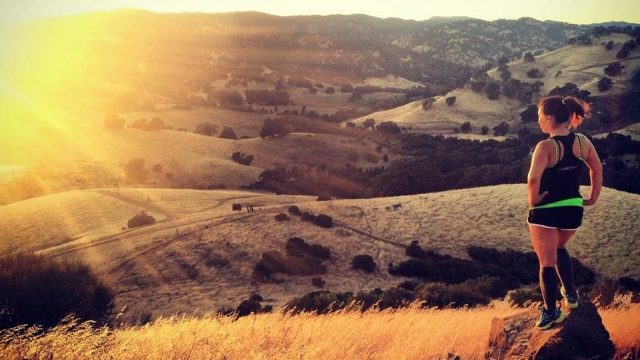 Share your favorite images with us using #ilovevacaville and you could be featured in one of our galleries! 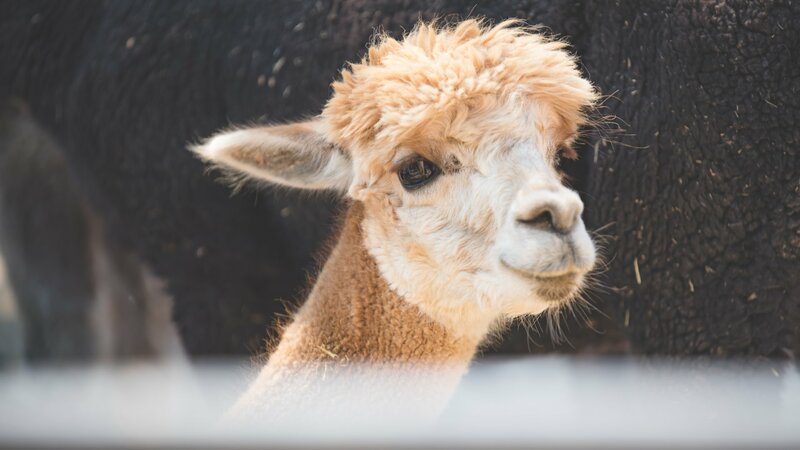 Did you know that Vacaville is home to two alpaca farms?